WASHINGTON, Jan 5 (Reuters) - The author of a deeply critical book about Donald Trump's first year in office said on Friday he had spoken with the president while working on it, contradicting Trump's assertion that he had never talked to the writer for the book and had authorized "Zero access" to the White House. Michael Wolff's book "Fire and Fury: Inside the Trump White House" went on sale on Friday, its release pulled forward after published excerpts this week set off a political firestorm, threats by Trump lawyers of legal action and an effort to halt publication. The book, dismissed by Trump as full of lies, depicts a chaotic White House, a president who was ill-prepared to win the office in 2016, and Trump aides who scorned his abilities. 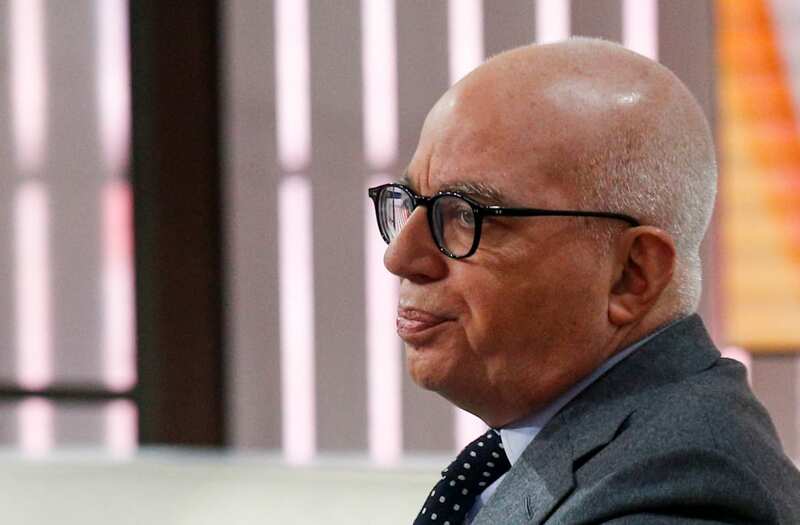 Wolff told NBC on Friday that he stood by his reporting and had talked to the president for the book. "I absolutely spoke to the president. Whether he realized it was an interview or not, I don't know, but it was certainly not off the record," he said on NBC's "Today" program. Wolff added that he had spoken to people who spoke to Trump on a daily, "sometimes minute by minute" basis. Asked to clarify what he meant when he wrote that Trump's entire circle questioned his fitness for office, Wolff said, "Let me put a marker in the sand here: 100 percent of the people around him ... They all say he is like a child. And what they mean by that is he has a need for immediate gratification. It's all about him." On Thursday evening, Trump tweeted, "I authorized Zero access to White House (actually turned him down many times) for author of phony book! I never spoke to him for book." "Full of lies, misrepresentations and sources that don't exist. Look at this guy's past and watch what happens to him and Sloppy Steve!" Trump added. The early excerpts have also caused a deep public rift with Trump's former chief strategist and top campaign aide, Steve Bannon, over his comments in the book about Trump and his family, shaking the Republican president's populist movement. Lawyers for Trump had called on the book's publisher, Henry Holt & Co, to halt the book's release, originally scheduled for Tuesday. Instead, it began sales early. As of Friday, "Fire and Fury" was the top-selling book on Amazon.com. Customers in Washington lined up in bitterly cold weather to purchase a copy at KramerBooks, which began selling copies at midnight. Two bookstores, including KramerBooks, reported selling out of copies as of Friday morning at 10 a.m. ET (1500 GMT). The White House has said the book is riddled with errors. Spokeswoman Sarah Sanders, who has called the book trash, said again on Friday that Wolff had talked only briefly to the president and did not have wide access. White House Press Secretary Sean Spicer (L) and White House Chief of Staff Reince Priebus watch as U.S. President Donald Trump presents the U.S. Air Force Academy football team with the Commander-in-Chief trophy in the Rose Garden of the White House in Washington, U.S., May 2, 2017. Joshua Roberts: "Covering the White House does not just mean covering the President. White House staffers are an important part of the story and their relationship with the President and each other is an indicator of how things are going in the West Wing. The tendency is to focus exclusively on the President once an event starts but I always try to look around to see how people are reacting as things unfold." REUTERS/Joshua Roberts/File Photo SEARCH "POY TRUMP" FOR THIS STORY. 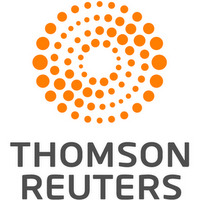 SEARCH "REUTERS POY" FOR ALL BEST OF 2017 PACKAGES. TPX IMAGES OF THE DAY. "This is a guy who made up a lot of stories to try to sell books," she said in an interview on Fox News Channel. In a tweet on Friday, Trump called the book another attempt to smear him since possible collusion by his campaign with Russia's alleged meddling in the 2016 election, which a special counsel is investigating, "is proving to be a total hoax." "The Fake News Media (Mainstream) and this phony new book are hitting out at every new front imaginable," Trump wrote. Special counsel Robert Mueller has not announced any conclusion to his investigation. Charles Harder, Trump's personal lawyer, in a legal notice provided to Reuters, warned on Thursday of possible claims including libel against Wolff and Henry Holt & Co and threatened to try to block publication of the book. Harder also told Reuters that "legal action is imminent" against Bannon. Henry Holt said it had received a cease-and-desist letter from Trump's attorney but would go ahead with publishing the book. Bannon's reaction to the controversy has been muted. In interviews after the news broke with the conservative Breitbart News website, he called Trump a "great man" and pledged continued support for the president's agenda.